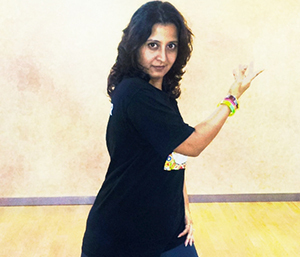 Shradha Mehra a vivacious Zumba Fitness Instructor and ZIN Member is licensed to teach ZUMBA, ZUMBA Step & ZUMBA Kids & Kids Jr. She also holds a license to teach the Latinboot camp workout called LABOOCA. Coming from a professionally trained dance background, ZUMBA comes naturally to her. 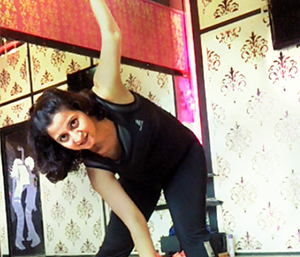 Passion for dance and fitness never stops her from upgrading her skills and as such she has also ventured into Acroyoga, Functional Training, Black-Roll, Contemporary and Belly Dancing. Currently learning Kathak from one of the leading exponents of Kathak dance Guru Smt. Uma Dogra. Prior to taking up fitness professionally, she held managerial positions at corporate level. She holds a Master’s degree in Commerce and a post graduate diploma in event management. 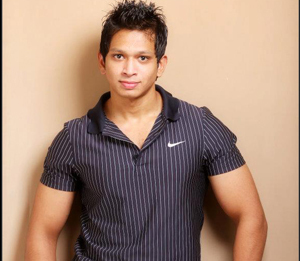 As a Founder Director in software and financial service company Y K Raghavendra Hegde a.k.a. 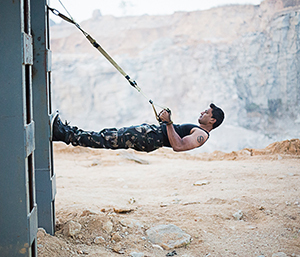 Raghav found his passion in fitness and dance. 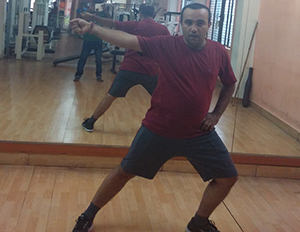 In the last 2 years he explored the fitness industry, starting with Martial Arts, being meditation and healing coach, he found his love for Zumba and became a licensed Zumba instructor. 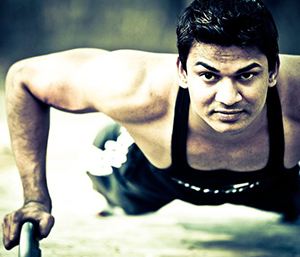 His philosophy: Health and fitness are key points to success in life. Baljeet is a very passionate dancer and Choreographer. She has choreographed and won a lot of dance competitions. Her passion for dance and fitness led her to become a certified LABOOCA and Zumba Fitness Instructor and is licensed to teach ZUMBA, ZUMBATONIC, ZUMBA Kids & Kids Jr.
She works as a Zumba and Labooca instructor at Talwalkars Mumbai and also conducts classes at corporate organizations. She is also an avid marathon runner. Sonam is an absolute fitness fanatic. Along with being a licensed Zumba trainer, she also conductsbasics of Kick Boxing, power yoga, Aerobics, Body Weight exercises. 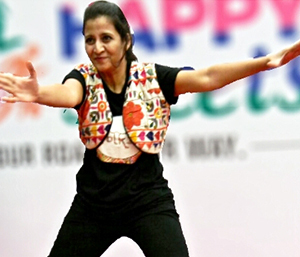 She also conduct’sfitness classes designed by herself in the name "Flabburn Fun-Dance-Fitness"
She is a post graduate and is pursuing Company Secretary. But Fitness is still her first love and wishes to make it her full time career in future. No matter, how busy her schedule is, she makes it a point to hit the gym for her workout’s every single day. Archana aka Ana has been a passionate dancer from her childhood and has been a star performer throughout her school life. With over 8 years of experience in Training and Management in various fields, she is a Quality Management post graduate. She quit her corporate job for her family but could not part with Dance. 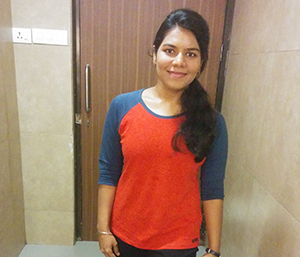 She joined Folka™ Fitness classes and soon realized her inclination towards building her career in Folka™ Fitness family. She is also a licensed Zumba Fitness Instructor. The role of Folka™ Fitness Guru perfectly combines her passions (dance, training and fitness) into one. Improvisation and diversification of Folka™ Fitness, identification and choreography of new songs, conducting trainer certifications are few of the tasks that she handles as a Folka™ Fitness Guru. National champion in Weapon Kumite. State champion in Roller skating. 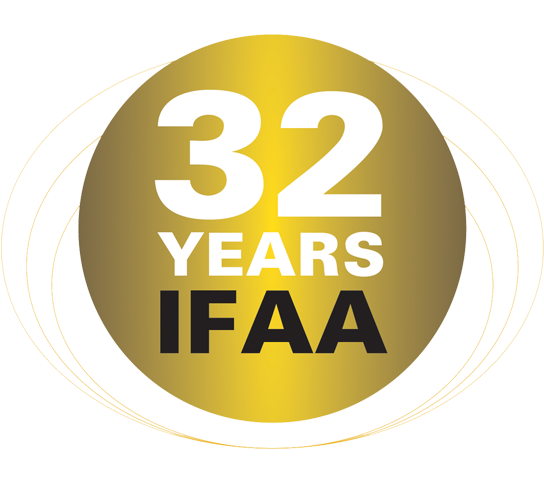 E.K.F.A Representative for Andhra Pradesh. She started her career with aviation before she found her true calling in dance and fitness. A licensed trainer for Zumba fitness & Zumba kids., certified first aider by Aviation and has also completed her Reebok course. 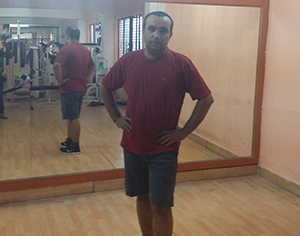 This Proud owner of Atul Narang';s Dance Institute (2004) - Give ur feet a chance AND- I will make them Dance, aspires to educate people about exercises and encourage them to stay fit. She has also done many corporate shows, Annual functions, College fests, Musical shows. 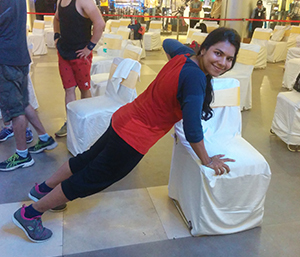 Her vision is to spread the fever of fitness in every individual. 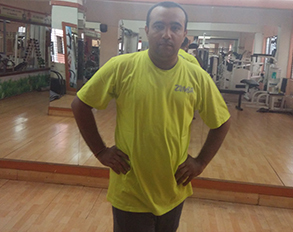 Director and Co-founder Urbounce Fitness Destination, Fitness2corporate, Fitness2society and parent company Infinite Life Fitness Pvt limited which is promoting health and fitness in every sector of the society and till date is able to touch 5000 lives with in last 1 year. Urbounce the 1st branch located at Baner-Pashan link road, itself caters to 500 members every day. 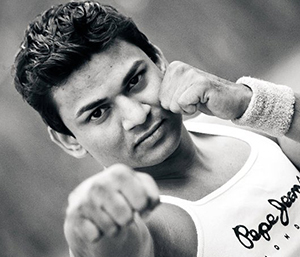 With various qualifications and achievements such as ACE certified personal trainer, Certified Spinning instructor Mad Dogg, USA, National level Judo & Hockey Player, National Entrepreneur Network shortlisted in top 25 (By TATA NEN). 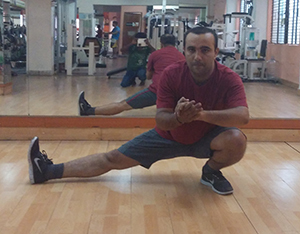 He himself is into the fitness industry for last 11 years and have worked as a master comboyoga and spinning instructor. 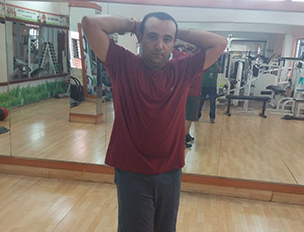 He Started Infinite life Fitness Pvt limited with a vision of touching many more life every day through workout and happiness that people gain from it.